2017 "eConveyancing: principles, platforms and procedures" LSJ Issue 38 October 2017 (82). With C. Martin. 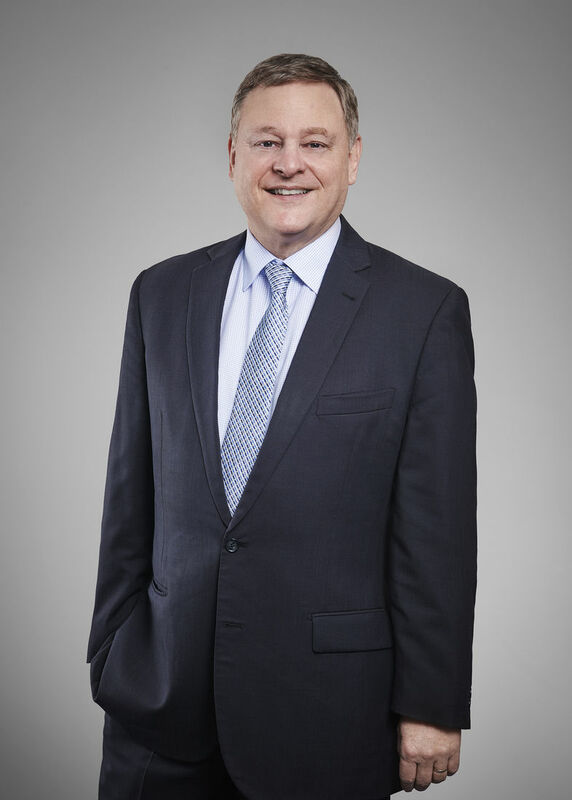 Simon practices in the Court of Appeal, the Supreme Court, the Federal Court and the District Court in the areas of Administrative Law, Appeals, Commercial Law, Equity, Insurance and Property. He represents clients at mediation and is the author of Electronic Contracts 2nd ed published by LexisNexis Butterworths. Southwell v Equity Trustees Limited  FCA 536. Appeal from Superannuation Complaints Tribunal. Idrizovska v Saliu  NSWSC 1642. Constructive trust. Matthew Francis Horne v Raymond Charles James anor  NSWSC 465. Specific performance. Mercy Centre Lavington Ltd v Kiely & ORS  NSWSC 1234. Judicial Review. Cook v City of Sydney  NSWSC 1904. Judicial Review. Cullen v Woodbrae Holdings Pty Ltd  NSWSC 1416. Judicial Review. Prio as executrix of the estate of John Prio v Willmott anor. 2012/20866. Leave to appeal to court of appeal. Atkinson anor v Crowley  NSWSC 194. Leave to appeal. Cazazure Pty Limited v Murrumbidgee Estate Developments Pty Limited  NSWDC 136. Misleading and deceptive conduct. Wright SC.